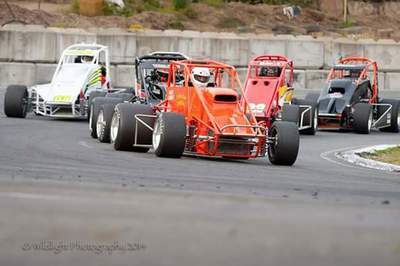 This Saturday Western Speedway will play host to the season opener for the Coastal Trucking Non Winged Sprint Cars. The first race of the season will usher in several new faces to the series. They will join a strong cast of returning racers, all looking to capture the 2019 Championship when the last checkered flag falls in September. 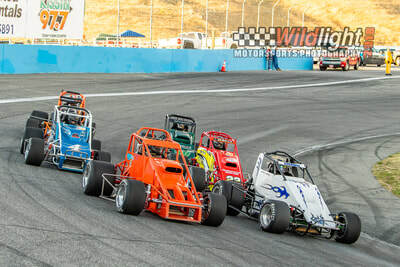 So here is the 2019 season preview. Western Speedway is Entering its 66th season of racing, the venerable Langford oval will play host to seven races during the 2019 season, starting with this weekend's Vapour Solutions Night at the Races. The series will return two weeks after the opener for the Gary Kershaw Cup on May 4th. 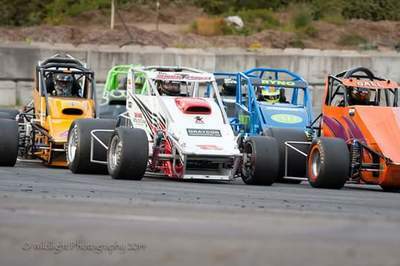 The first double header will take place during the Millstone Heating & Sheet Metal Strawberry Cup weekend June 14th and 15th. 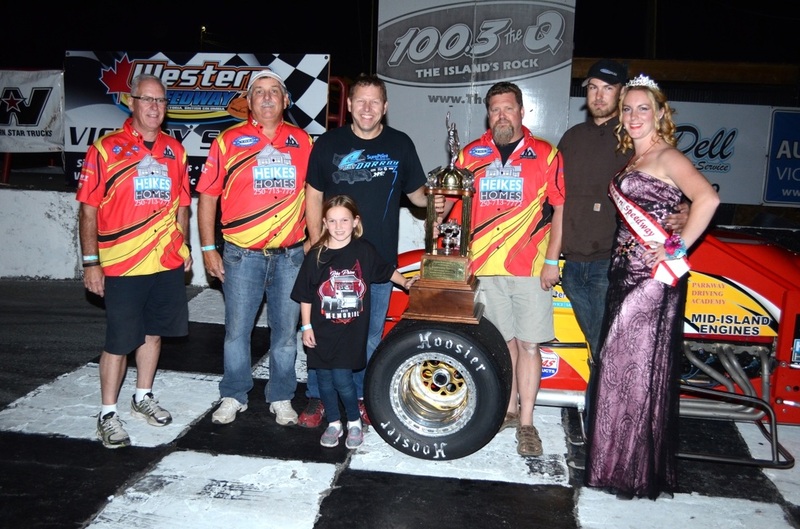 The winner of the Friday main will capture the Billy Foster Memorial, while the Saturday main event winner will earn the coveted Strawberry Cup. 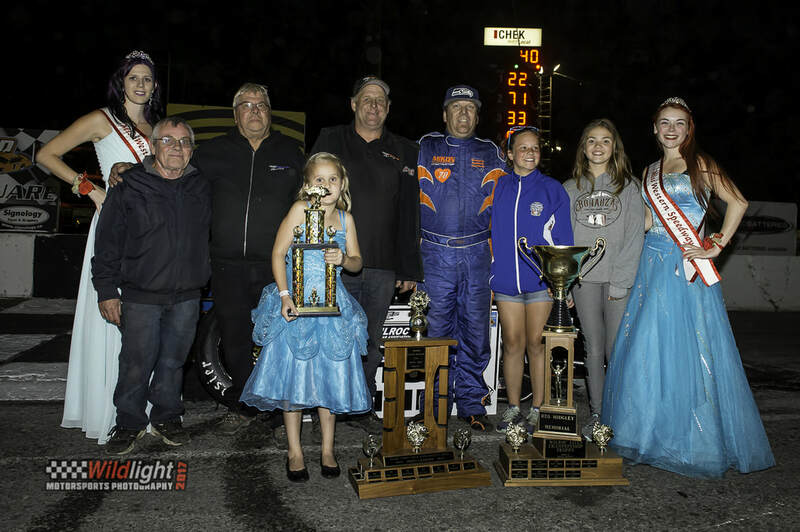 The series will mark its return to Western August 16th and 17th for the P&R Truck Centres Daffodil Cup, with the Roy Smith Memorial up for grabs on Friday, and the Ross Rocket Memorial on tap for Saturday. 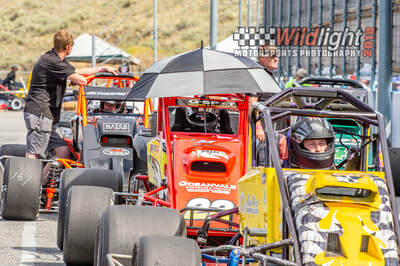 The 2019 WILROC season will end back at Western on September 14th for the Reg Midgley Memorial, and a champion will also be crowned. 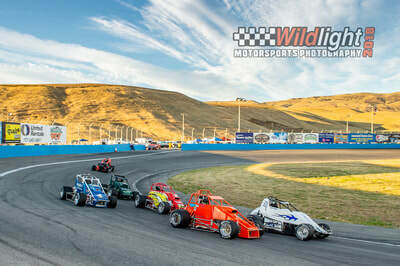 Saratoga Speedway - the small bullring outside of Campbell River will play host to three WILROC races in 2019. The first Saratoga race will be July 6th for the Canada Cup. 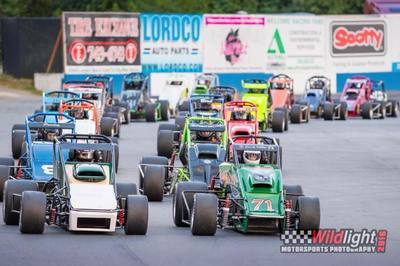 Two weeks later on July 20th the series will be back for the prestigious Bill Carnie Memorial Cup. 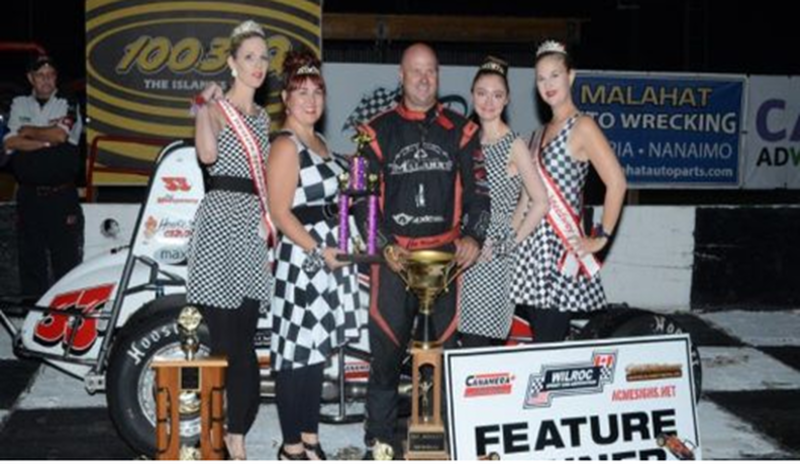 The Saratoga season wraps up August 24th with the Ross Surgenor Saratoga Championship trophy up for grabs. 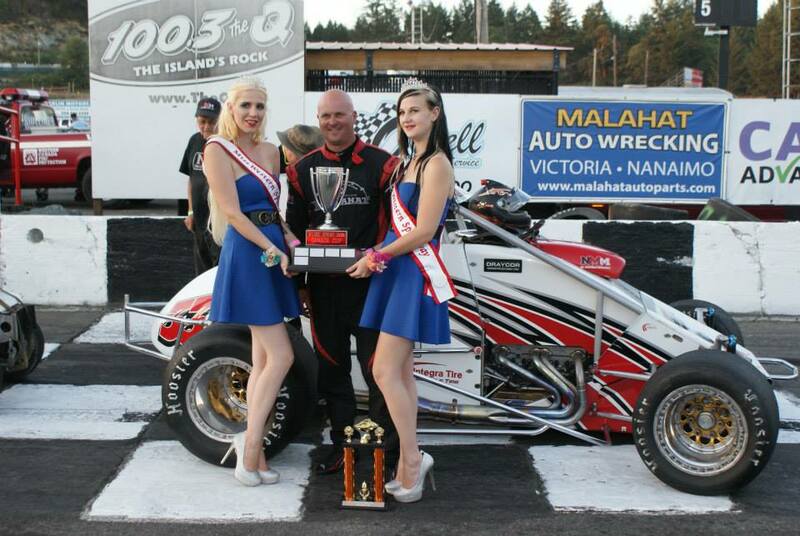 The Veteran driver from Nanaimo wil be looking for his third straight WILROC title in 2019. 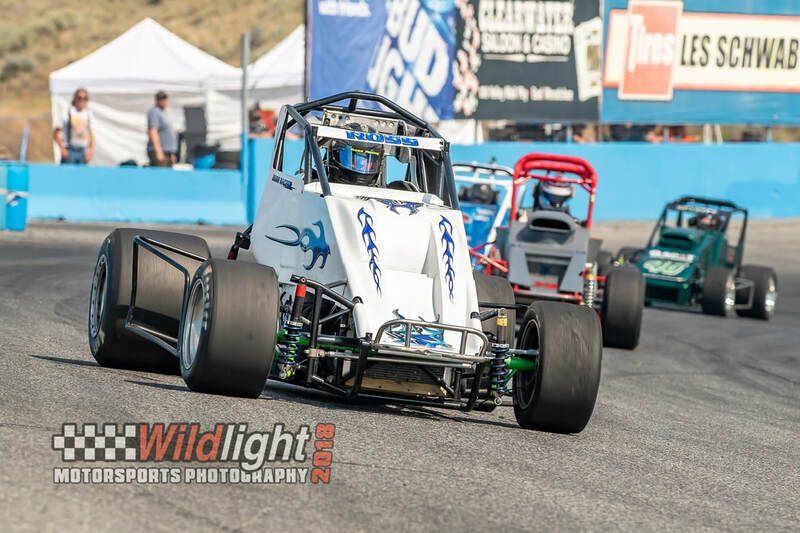 2018 was a career year for Haslam, capturing 4 main event wins, as well as both nights of the Off Island Series at the Wenatchee Valley Super Oval. 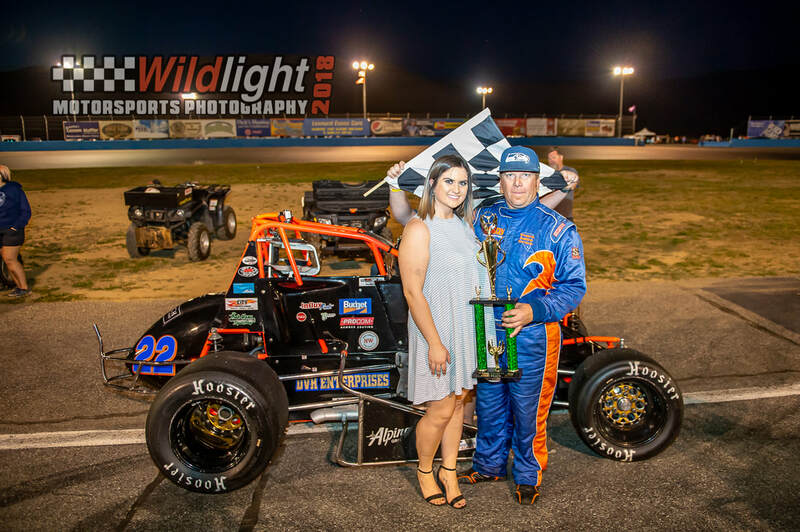 Haslam also won both the Western Speedway and Saratoga Speedway track Championships to go along with his overall WILROC title. 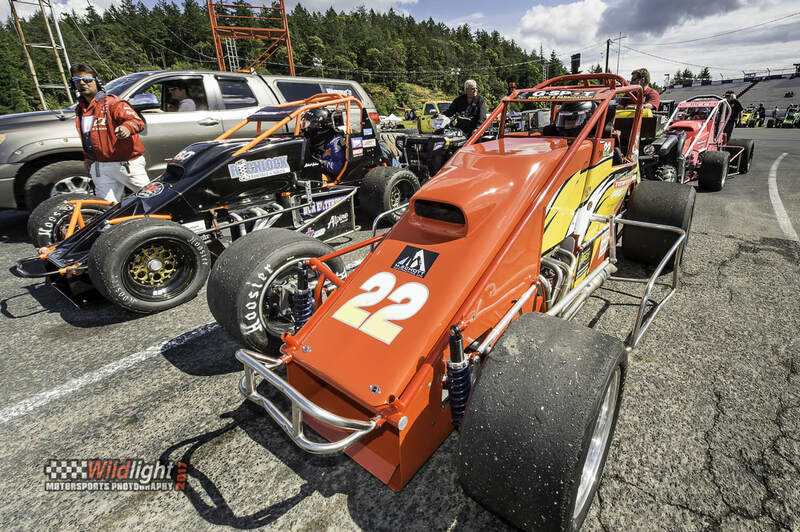 Mike has been hard at work this off season getting the 22H prepared for another championship run. The other half of the Force Two team, Mike's daughter Peyton, has also been busy on the 4H circuit, raking up countless ribbons during the fall and winter months. In just his third full season behind the wheel of a Non Winged Sprint Car James Miller managed to finish second in WILROC standings for the second straight year. 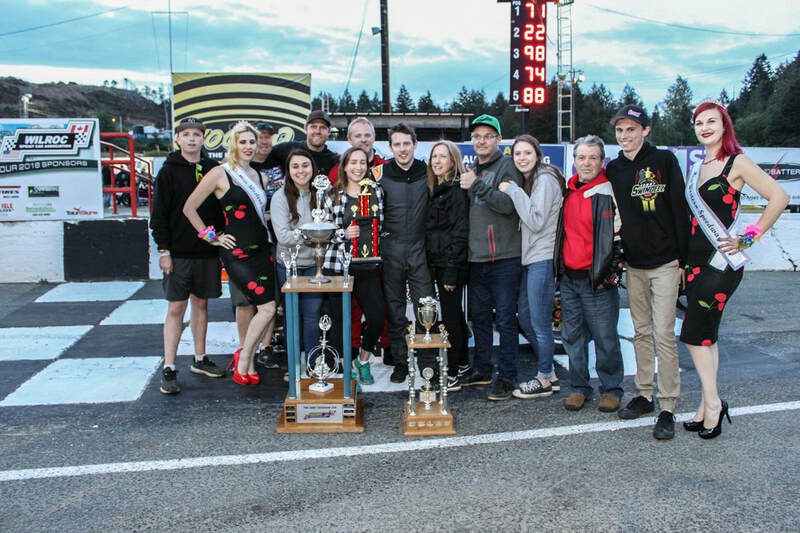 The driver from Shawnigan Lake nabbed th Jim and Lorraine Haslam Memorial and the Roy Smith Memorial, both at Western Speedway. Miller will look to improve at Saratoga, as well as in qualifing. 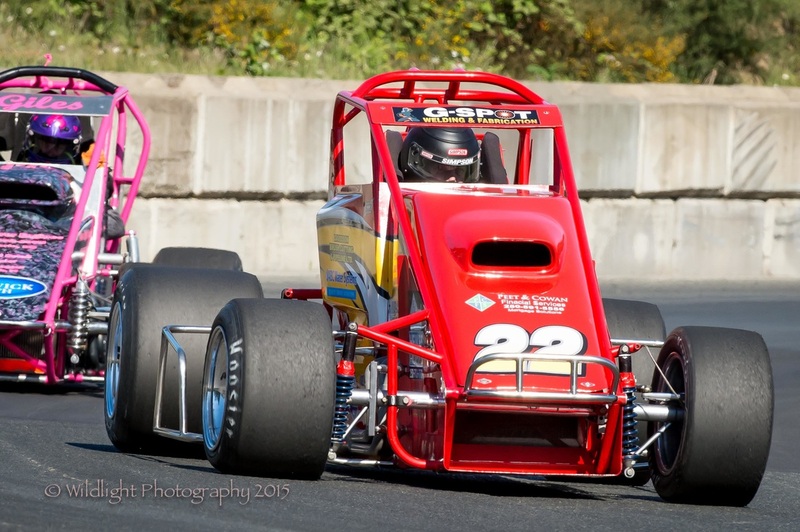 Miller did manage to reset the Saratoga track record last June, and had a best qualifing effort at Western of third. James has had a busy and sometimes sleepless off season, with wife Brittany giving birth to the couple's first child back in November. 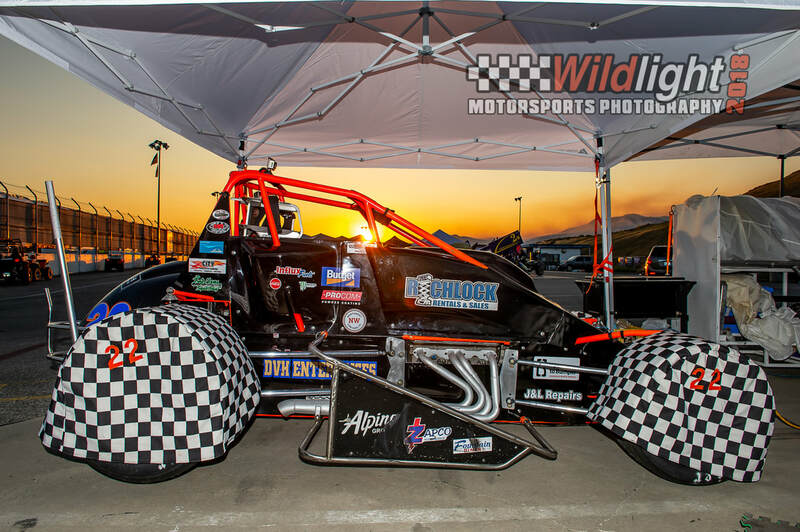 Some new go fast goodies have found their way on to the 71, with Miller out to capture his first WILROC title. Brad managed o avoid the dreaded sophomore slump in 2018, with the 23 year old from Duncan scoring second place finishes at the Strawberry Cup at Western and the Canada Cup at Saratoga, as well as a third place finish in points. 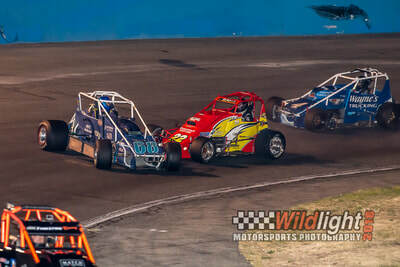 Entering 2019 thge 2016 Western Speedway Bomber Champion will look to capture his first main event win in a Sprint Car. If the team can avoid some of the bad luck they had last year and be consistently quick, they could be a title player. 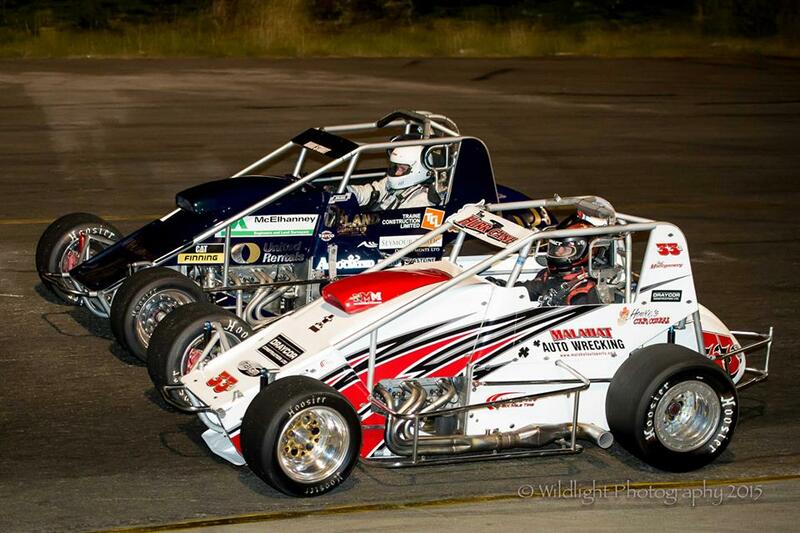 Brad will also have to contest with his twin brother Braydon, who is making the move up from Dwarf Cars. 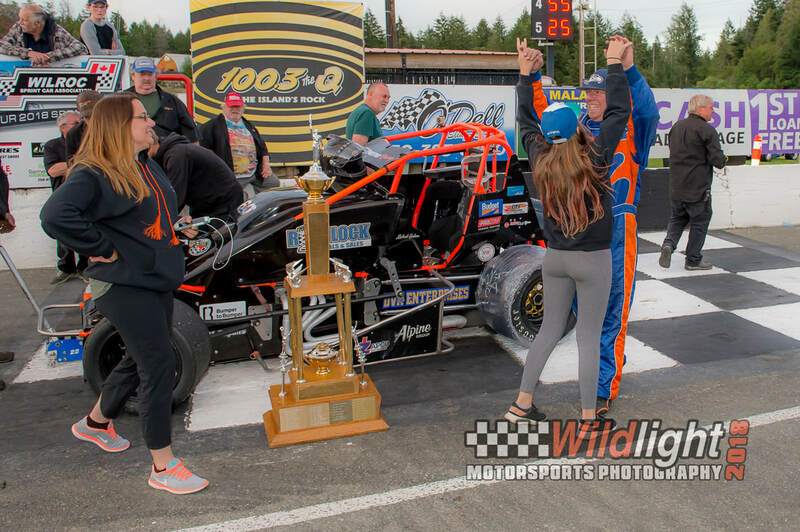 Schott's third season in WILROC has some promising moments, with the Nanaimo driver scoring two third place finishes at Saratoga. The driver of the 46 will look to improve at Western Speedway this season, with Schott's 3 DNF's all taking place at the Langford oval. 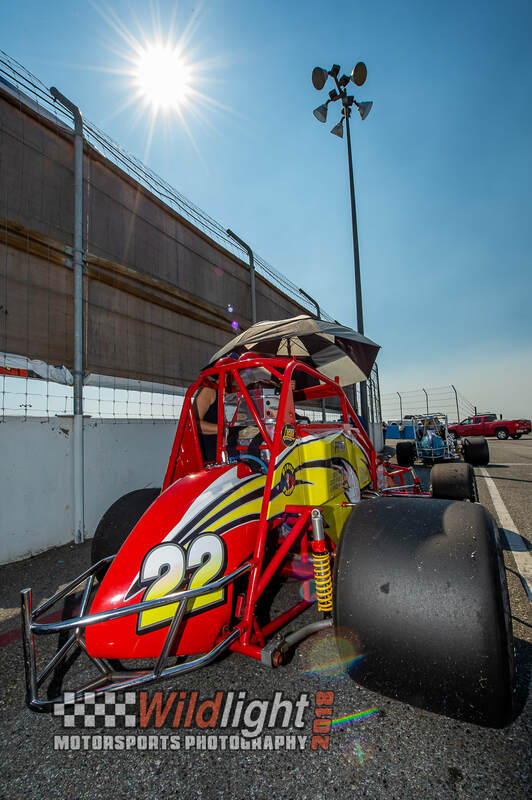 Schott will be looking to match the raw speed he has shown in qualifying with a consistent race pace. Mike will be one of many drivers who have a chance at breaking through for their first WILROC win. 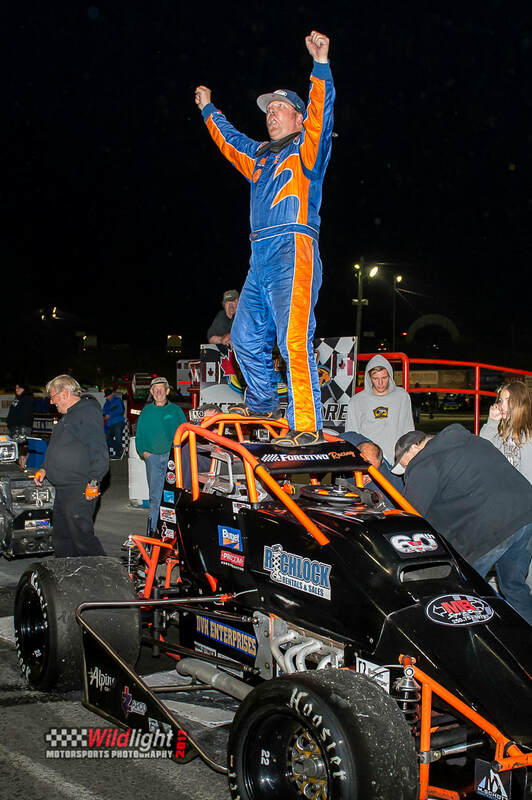 The 2018 Rookie of the Year jumped into Tim Openshaw's orange 44 straight out of Rotax karts. 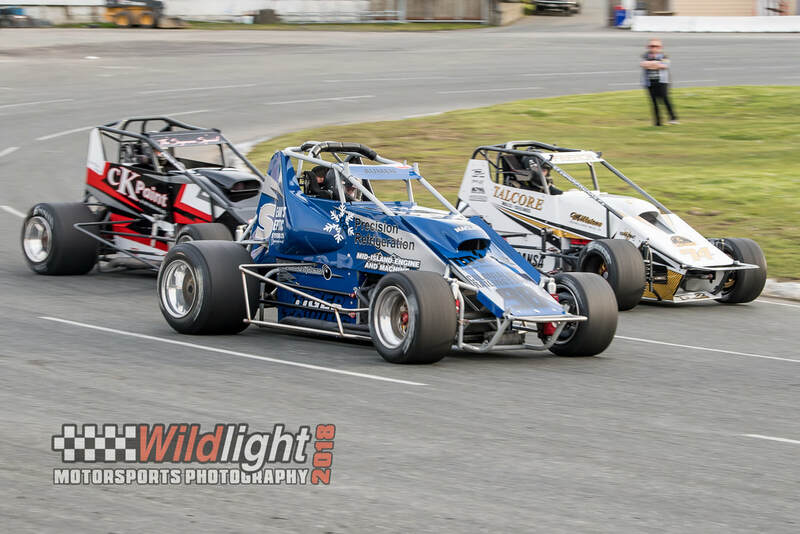 The teenager from Victoria kicked off his rookie campaign with a strong 4th place run at the season opener, and managed to score a 3rd place finish on the second night of the Daffodil Cup. 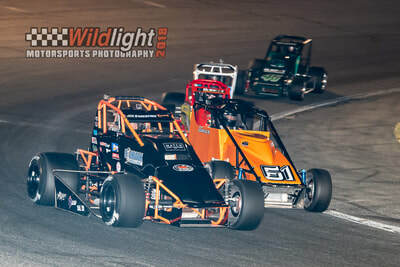 With improvements in the engine department for 2019, Rugg will look to improve his qualifiying efforts, and will try to park the 44 in victory lane at some point during the season. After sitting out the 2018 season, Shane Woolcock will be back on the track for 2019. Formerly out of Nanaimo, Woolcock moved to a new shop in Cobble Hill, and updated his racing program with a new Beast chassis. Woolcock's racing career started in Sprint Cars back in 2011. 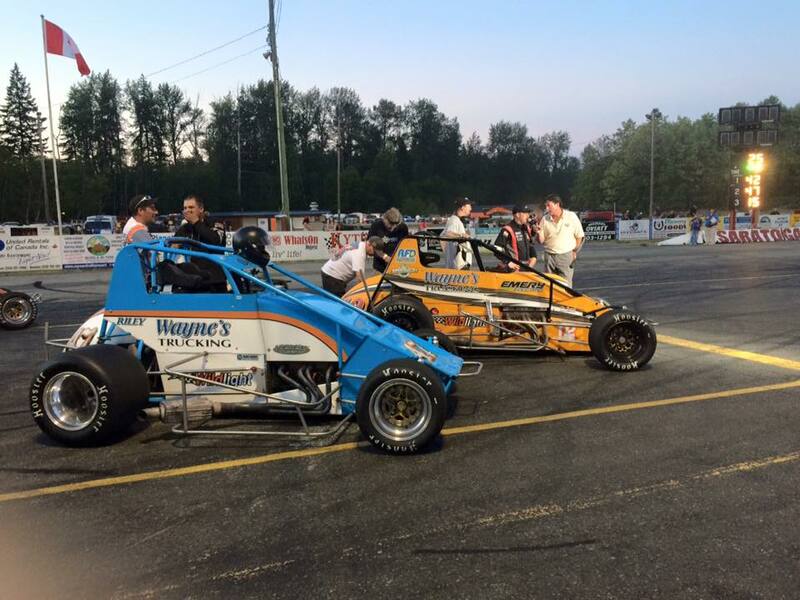 Shane will start his eighth season of WILROC competition looking for his first main event win. 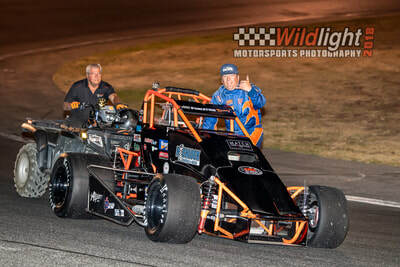 Wayde will be teammates with Gary Smith at Smith Heikes Motorsports for 2019. 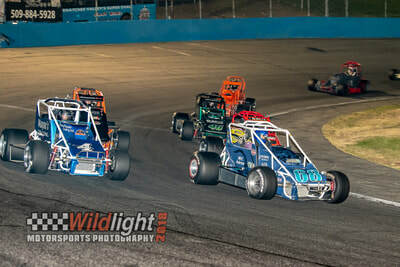 Last year Heckford managed to win the season opener at Western Speedway, and finished 6th in points after sitting out the final race at Saratoga. Wayde has extensive experience with racing IMCA Modifieds, and was formerly a car owner himself in the WILROC series. 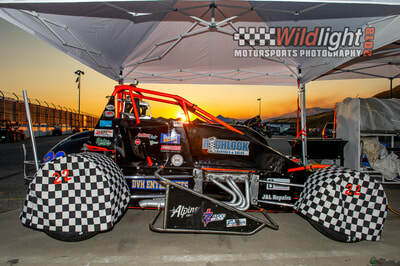 The car Heckford will drive was formerly owned by Eli Ross, and was a last minute acquisition by co team owner Dave Smith. 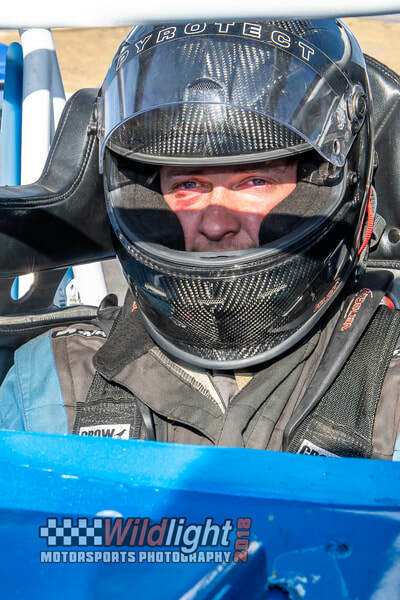 Gary will be running the full 2019 Coastal Trucking WILROC season for Smith Heikes Motorsports. 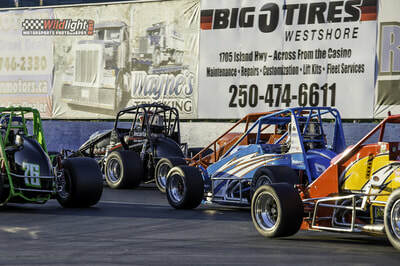 The three time NASCAR Winston West Series winner last raced a Sprint Car in 2011, when he competed with the WESCO series for Doug McLees. 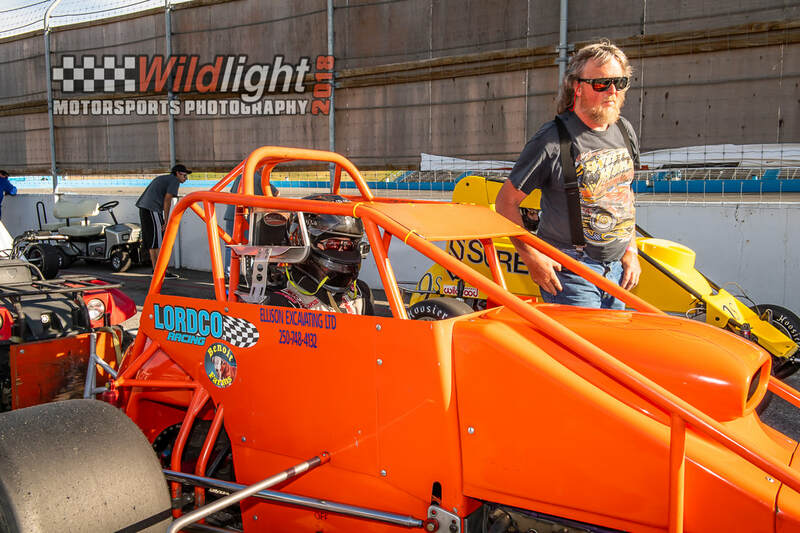 Smith also has experience in the old WILROC Winged Sprint Car series, which he competed in during the 2008 season driving the 92 car for Aggressive Racing. Smith is expected to be a championship contender. 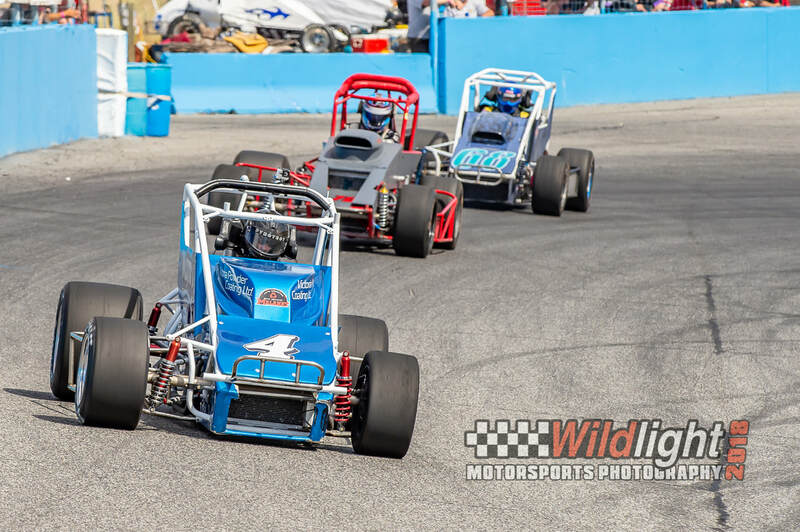 Rhett plans on joining the full WILROC tour after the first race of the season, which he will miss due to prior commitment. 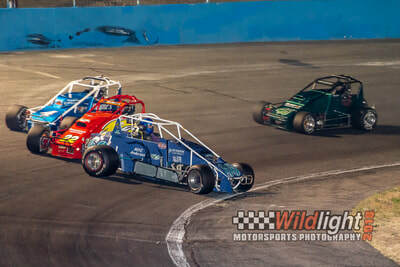 Smith purchased the car that Brandon French drove to fourth in the standings last season, with 2019 marking the first year that Rhett will drive a car without fenders. 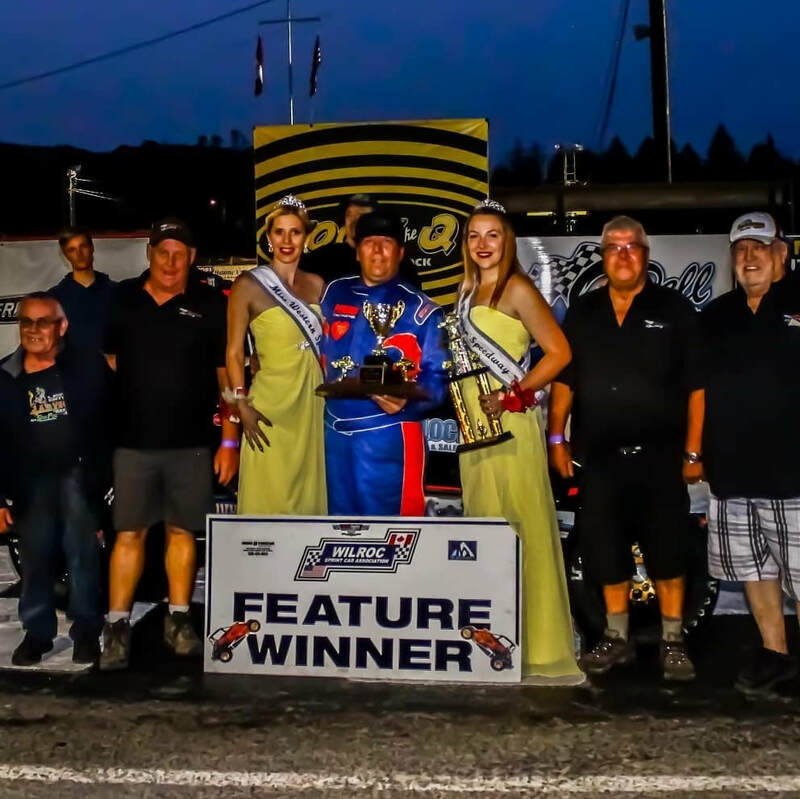 In 2018, Rhett captured 4 main event wins with the Galaxy Motors Stock Cars, and also won the second night of the Shockwave BC Street Stock Invitational. 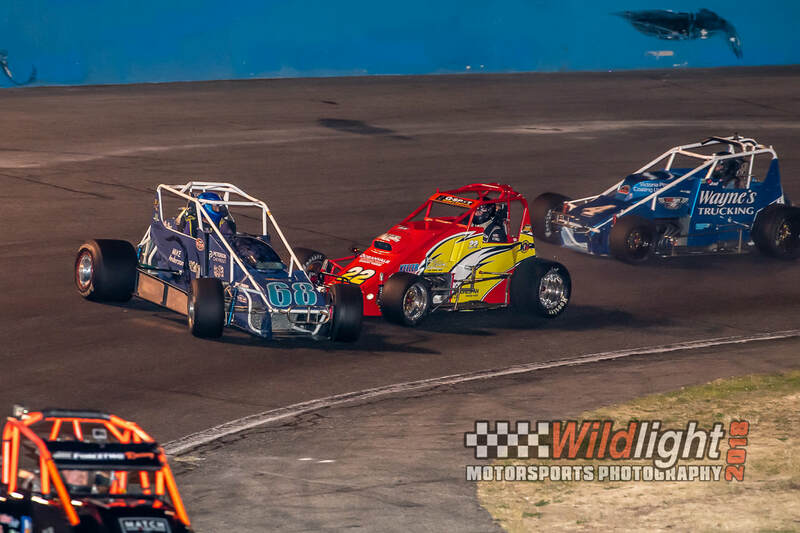 Braydon will be the third Aumen to pilot a Sprint Car with WILROC, following in the footsteps of twin brother Brad and father Scott. 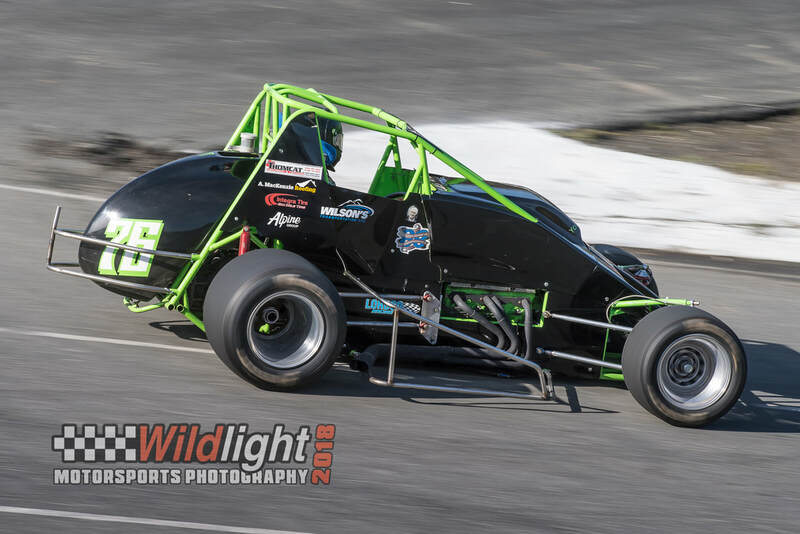 Aumen purchased a Beast chassis from California during the off season, and will make the move from the Island Dwarf Car Series. In 2018 Aumen finished second in Dwarf Car standings. 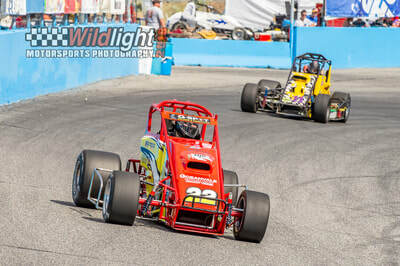 Braydon will look to have a strong rookie year in 2019, and has the potential to be a spoiler throughout the season. 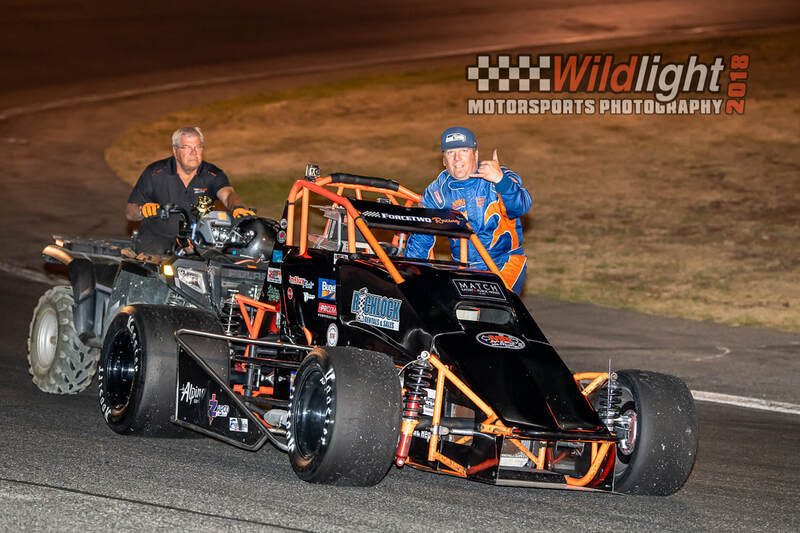 Mike will be one of three drivers for Dave Morrison's C&D Racing Team for 2019. 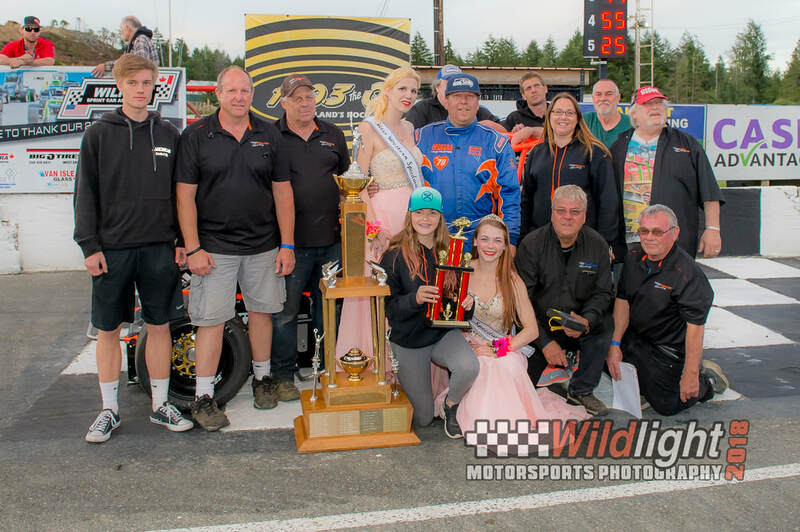 Last season Rutty competed with the Island Dwarf Cars, and managed to capture his first main event win during the AMCA Canada 200 weekend. Mke will pilot the car that took Danny Matthews to his first WILROC win at Saratoga back in August. 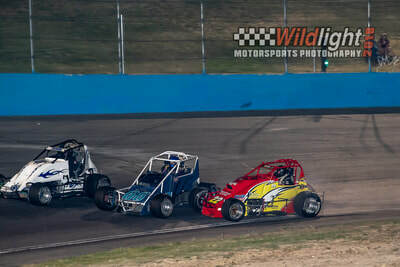 Rutty will be part of a tough rookie class, and will make the battle for rookie of the year an interesting one to watch. 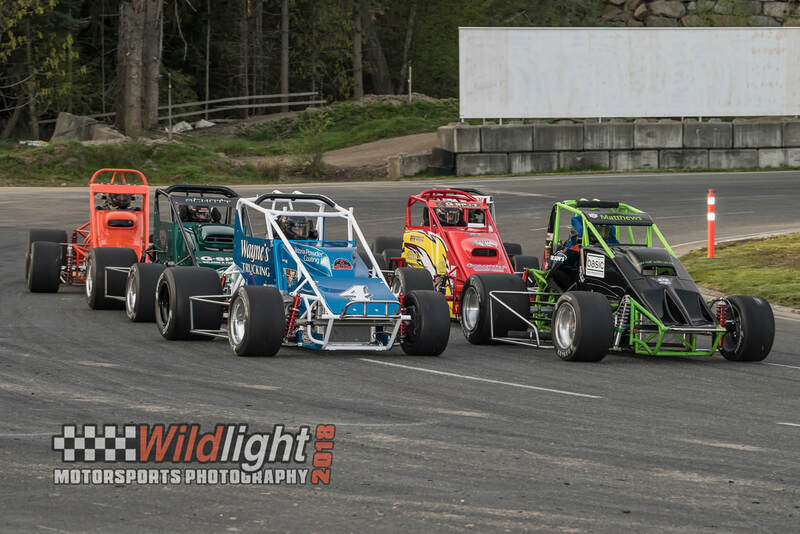 The rest of the WILROC field will include some top rated talent. 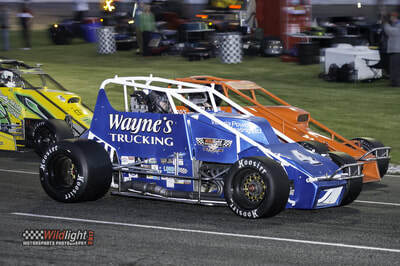 2010 WILROC Winged Sprint Car and 2012 WILROC Non Winged champion Jeff Bird will be back in action driving his familiar 55. Jeff's brother Jer will also be back behind the wheel of his 54 car. 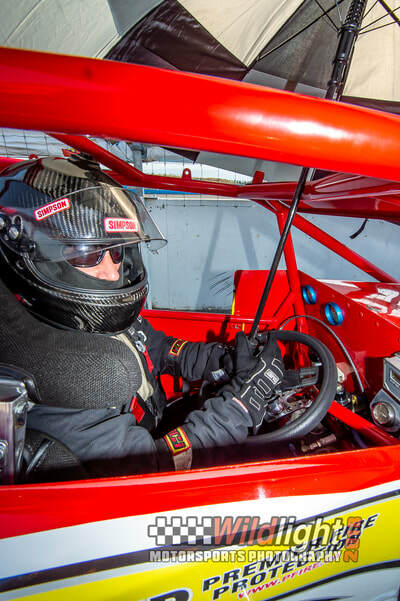 Former Western Speedway Stock Car Champion Chris McInerney will returnn after running a part time schedule in 2018. 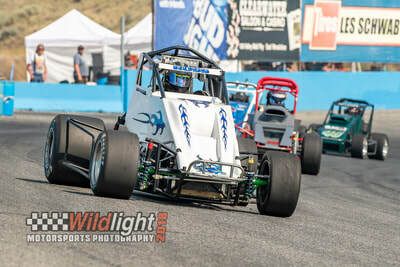 McInerney will look to improve on serveral strong runs he had at Western over the course of last year. 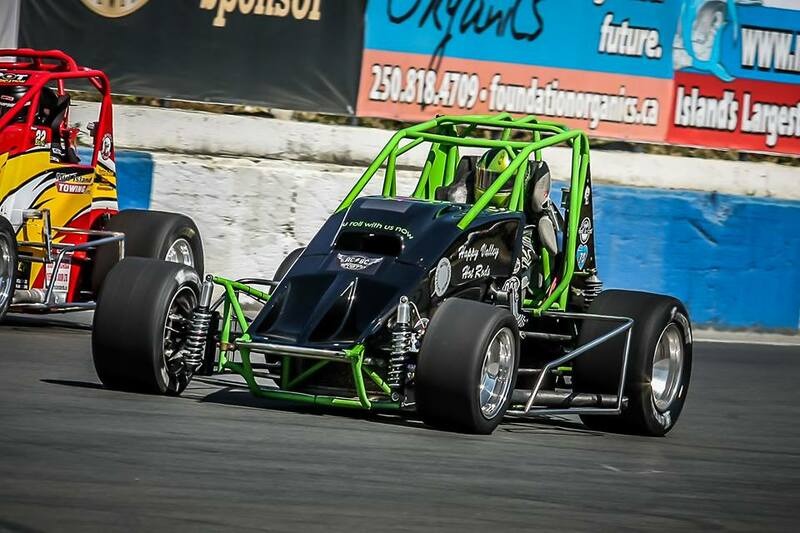 Jarrod Heap will be sporting some new paint to start the year off in the 4 car, with the driver from Sooke once again picking and choosing the races he attends throughout the season. 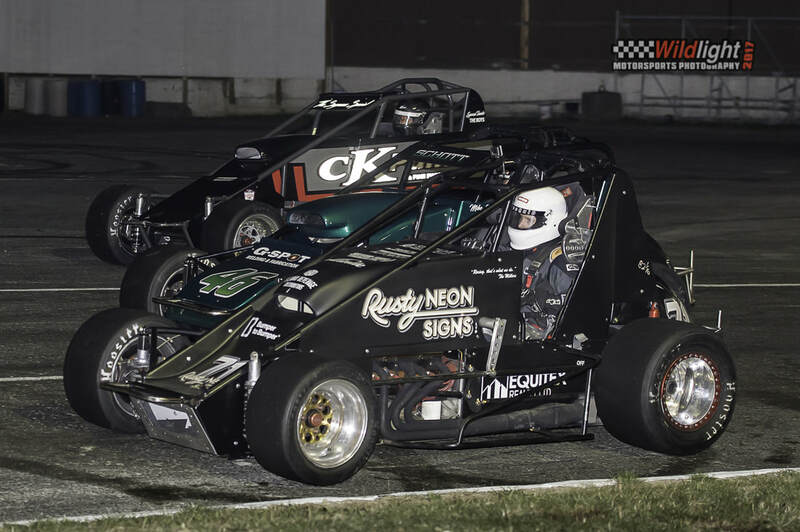 C&D Racing's two other cars will be driven by Doug McCarthy in the 28 machine, who enters his second season behind the wheel of a Sprint Car, and Dave Conway in the 69, who will return to racing at the Strawberry Cup. Conway's car will be one of two with MOPAR power. 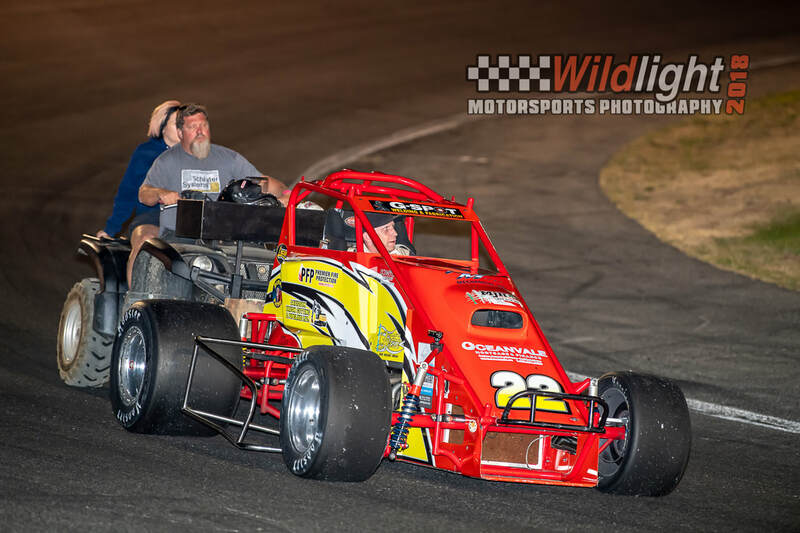 2017 WILROC Rookie of the year Gregg Sagmoen will start his 2019 season at the Strawberry Cup. COME OUT AND SUPPORT " COASTAL TRUCKING NON-WING SPRINT CARS" AS THEY RETURN FOR ANOTHER ACTION PACK SEASON CHECK OUT SCHEDULE MENU FOR RACES NEAR YOU !!! Congratulations #22h Michael Haslam Main Event Winner 2018 " Ross Rocket Memorial"
#71 James Miller Jr. Main Event Winner 2018 "Roy Smith Memorial"
Daryl Crocker is placing his last Tire Order of the season, Cut off is Friday July 27,2018 morning. Contact Daryl by phone or email ASAP. Big O Tires Night at the Races WILROC Sprint Cars take to the track at Western Speedway Gates open at 4:30 Racing at 6:30 Come out and cheer on your favorite Driver. It's time to hear the rumble of opening night at Western Speedway for the Richlock Rentals WILROC Non Wing Sprint Cars, Stock Cars, Mini Stocks, Old Time Racing Association, Dwarf Cars. 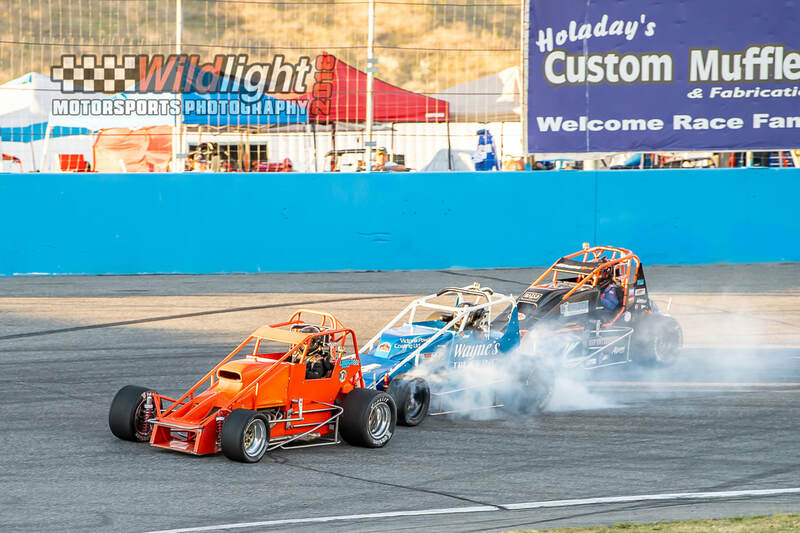 Come on out and cheer for your favorite driver. Grandstands open at 4:30, Qualifying 5:30, fan fest at 6:00 and racing at 6:30. 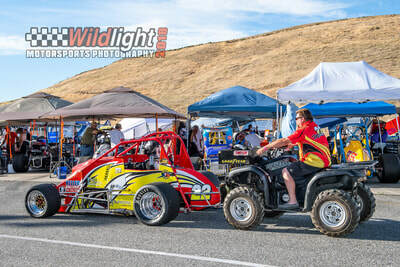 As last years orientation and chassis seminar for the wingless sprint cars was so well received, WILROC and Western Speedway will be hosting our 2nd annual seminar. 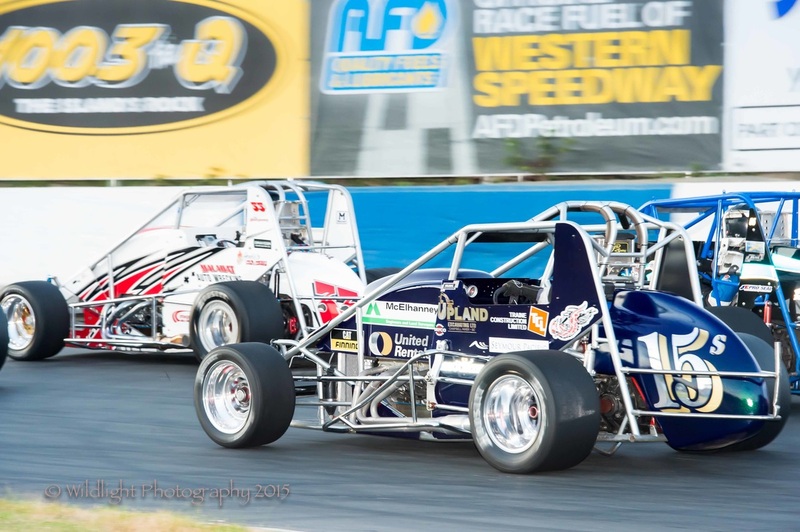 This year Ken Haskell will be doing a more advance chassis setup. Dave Smith will speak on technical inspections and safety equipment. 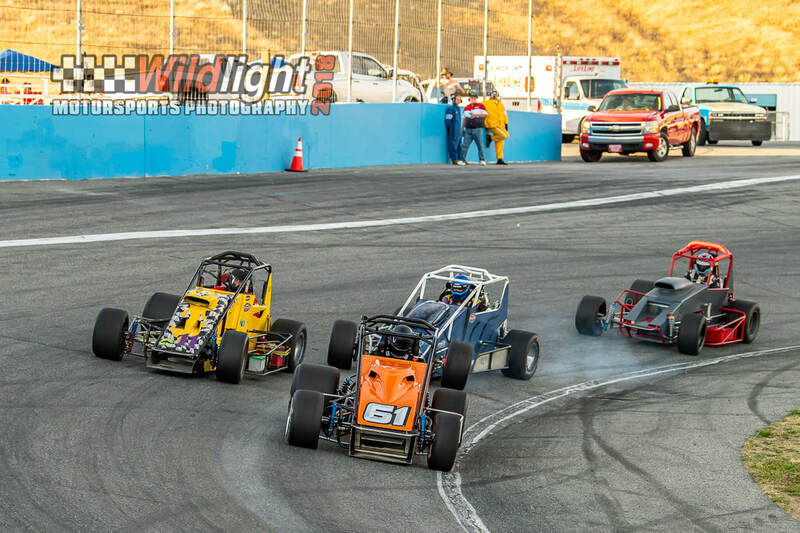 Jeff Bird on etiquette when on the race track. Sherri Conway on official’s duties. Dave Morrison on sponsors for 2018 and community events. NEW this year we are introducing a driver development program. 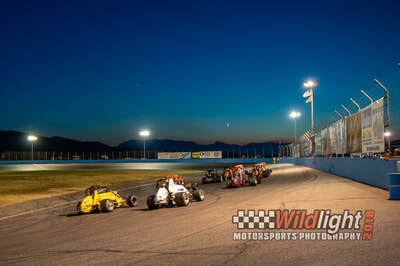 Weather permitting the chassis set up will be done in the pits and then there will be some on track testing. This year we are introducing a driver development program. 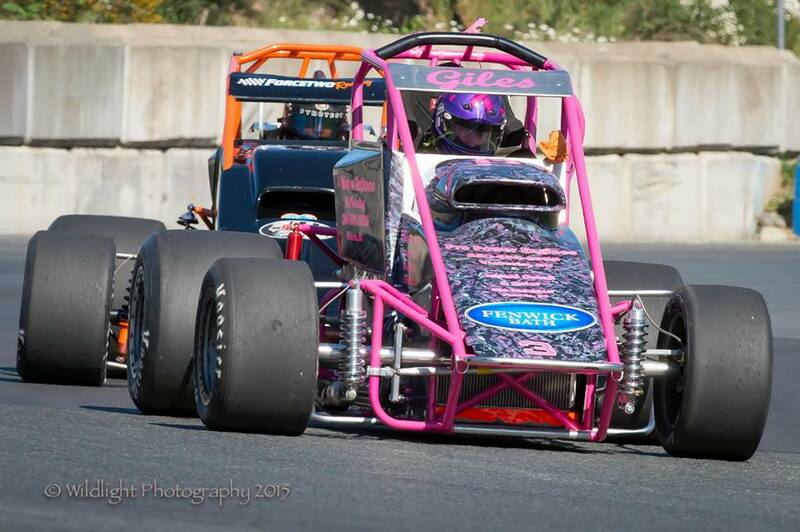 We will have two cars on the race track one with a rookie and the other with an advanced driver. 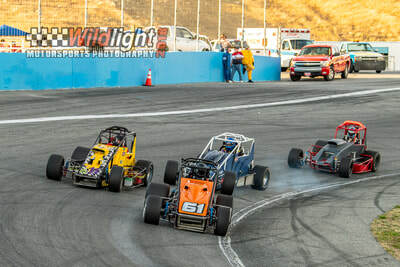 The advanced driver will demonstrate corner entry and exits and braking techniques as the rookie follows to learn these techniques. 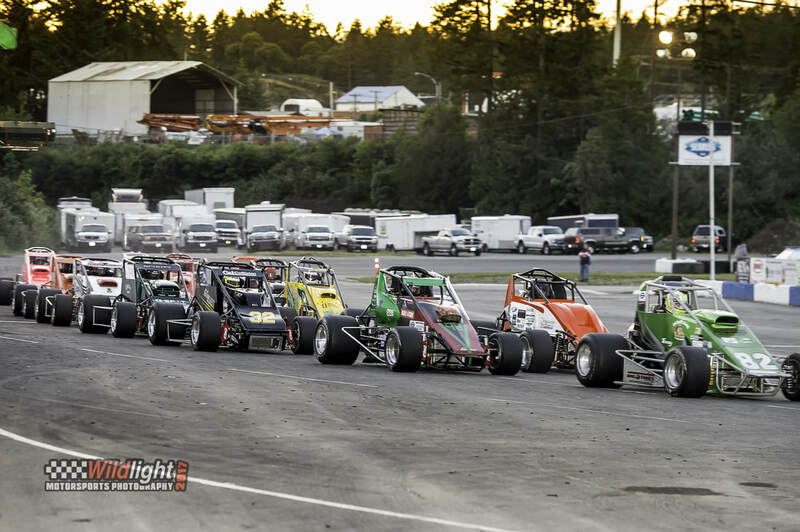 Also meet some long time drivers and owners to help answer some of your questions. This is a highly recommended session for rookies. Everyone is welcome, as this will be a very informative session. 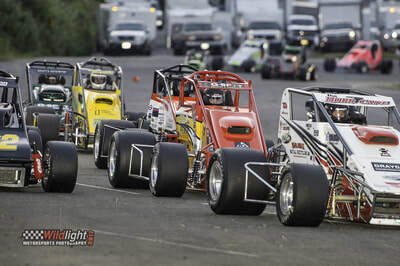 Western Speedway will also open the concession if we have a good attendance. - Member policy and Car Number Visibility - remember Car #'s are first come first serve, except for #1 which is reserved for last season's Champion. Note: there will be no duplicate numbers allowed. Please pass it on to anyone I may have missed and to anyone who may want to join Association. 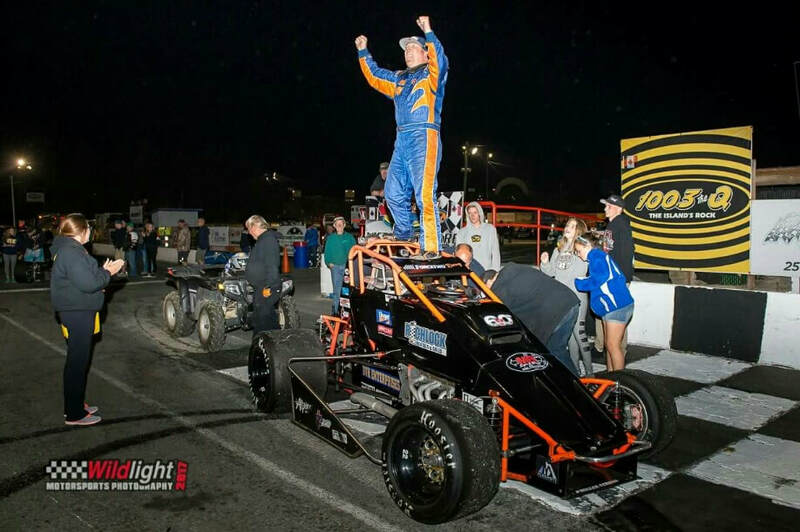 Congratulations to 2015 WILROC Non Wing Champion Jeff " The Hurricane" Montgomery ‪#‎33j‬ and Crew, Joe MacMurchie, Neil Montgomery, Davey "Rubber Nuts" Ferguson, Jim McKay. 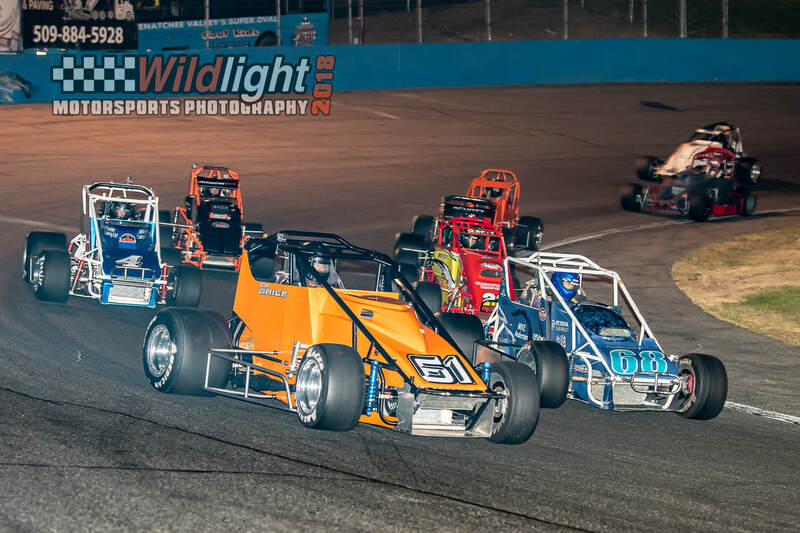 This Saturday Night September 12 its Cash Advantage Championship Night for the Richlock Rentals WILROC Non Wing Sprint Cars. 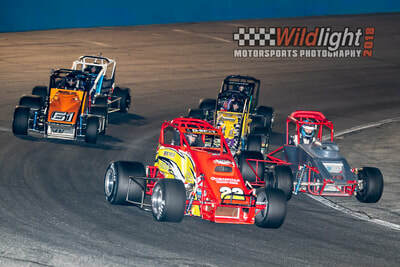 Jeff Montgomery in the #33, is looking for his first WILROC Non Wing Championsip, he leads the standing by 24 points over Guy Barrett #42 651 to 627, Mike Haslam 22h the 2013 Champion holds down third position with 592 points followed by Dave Emmerson #22s and Ryan Orchard #32. Also on the card are the Wilson Transportation Stock Cars, OTRA Old Timers, SDL IMS4 Mini Stocks and the Island Dwarf Cars. 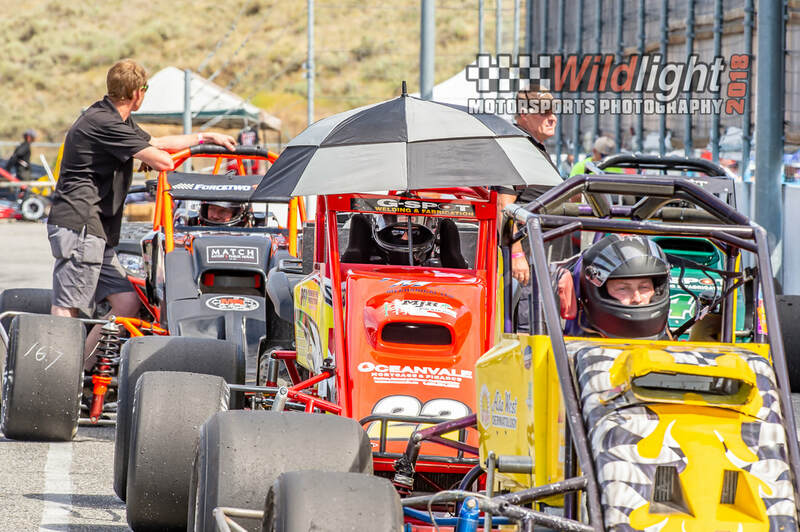 The Front Gate opens at 4:30, racing at 5:30. Triple 6 Special!! 6 Admissions, 6 Hot Dogs and 6 Coke only $49!!!! 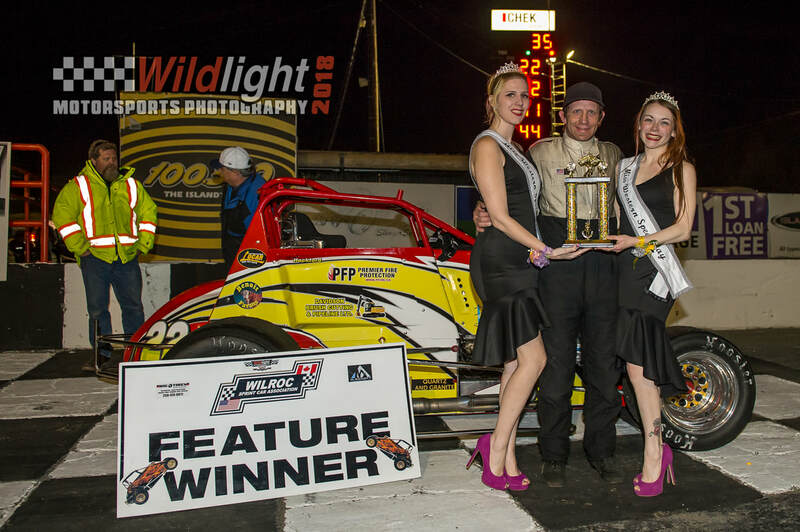 2015 WILROC Non Wing P&R Truck Centre Daffodil Cup winner Dave Emmerson ‪#‎22s‬. 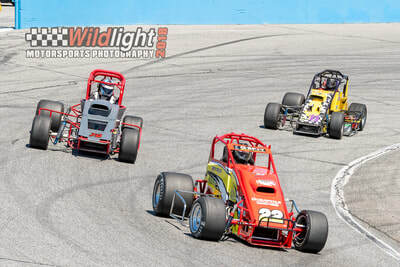 Rookie Morgan Giles #3 leads Mike Haslam #22h on May 30th. 2015 Rules are now posted. 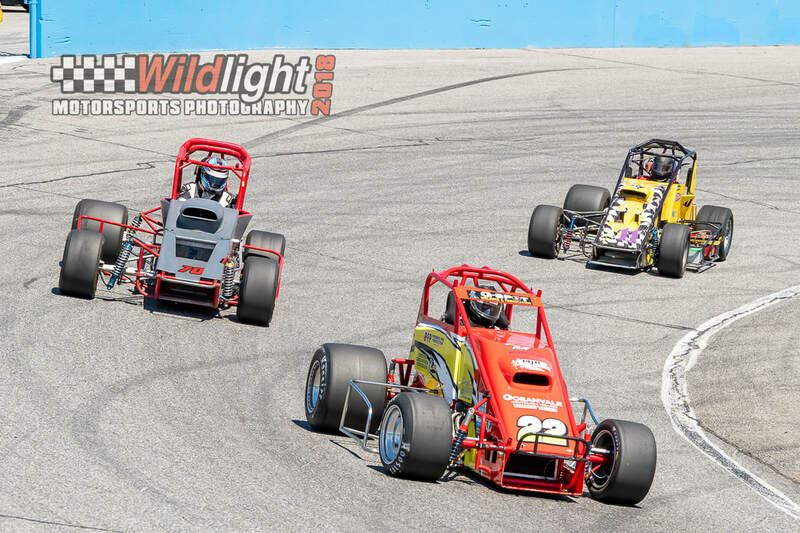 2015 WILROC Schedule is now complete. Stay tuned as there will be more announcements shortly regarding 2015 pricing and the discounted pre-season tire order that will start March 1st.